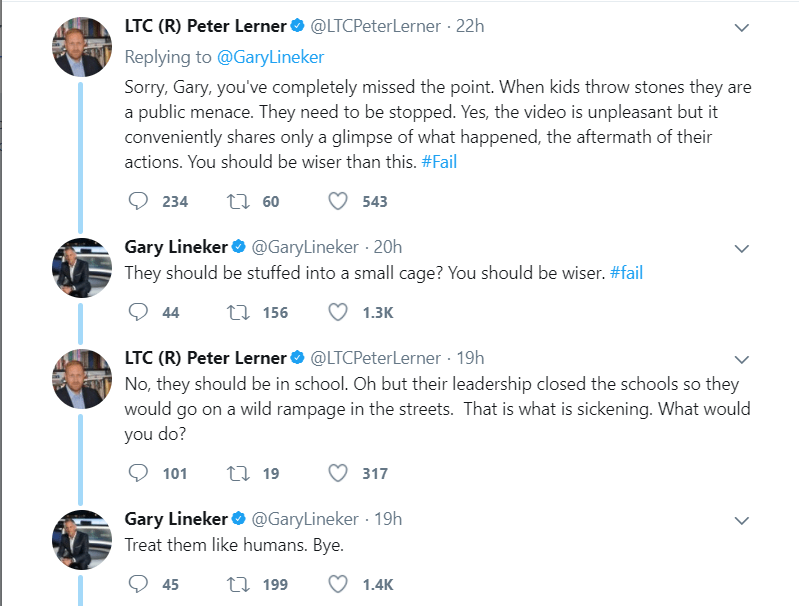 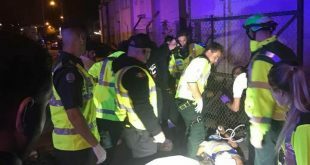 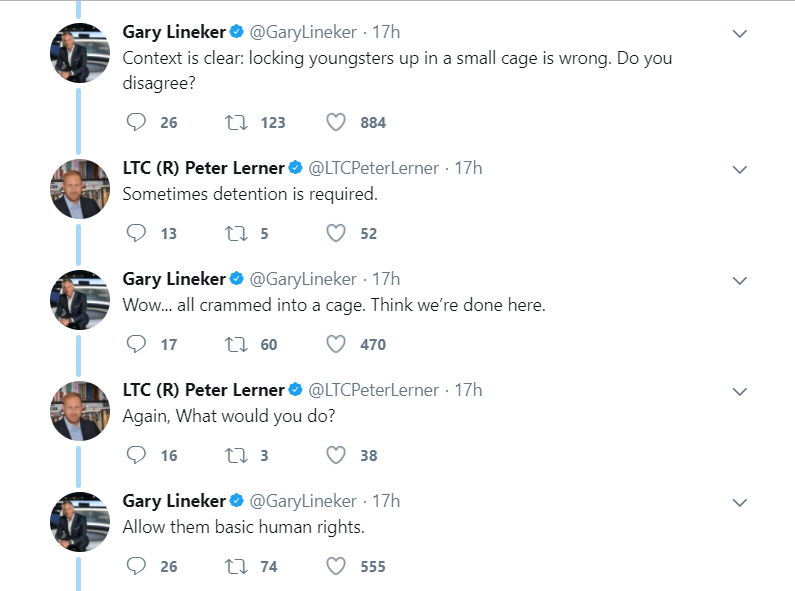 Former England footballer, Gary Lineker, shared a video on Twitter that explicitly shows Palestinian children locked up in a cage by Israeli forces, and was immediately attacked by Zionist sympathisers including the former spokesman for the Israeli army, Peter Lener, but Lineker gave perfect responses! 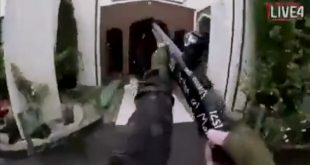 The video originally published by the human rights group B’tselem, shows Israeli soldiers violently detaining Palestinian youngsters in the illegally occupied West Bank. 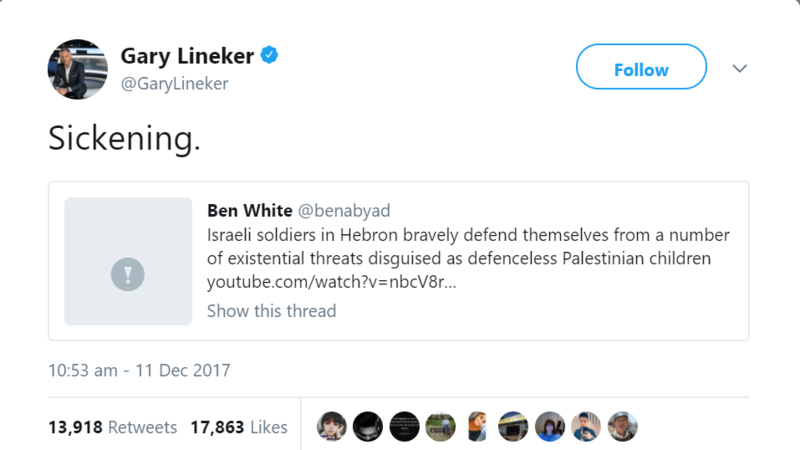 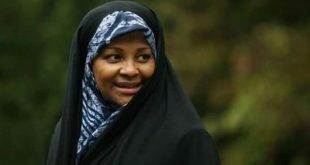 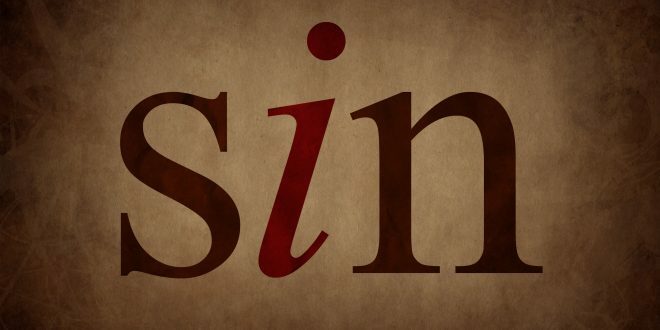 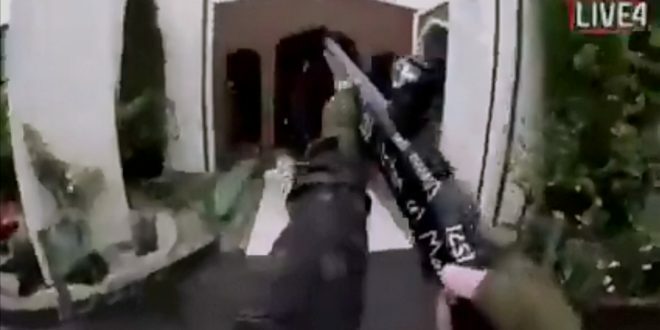 Lineker shared the tweet containing the video and described it as “sickening” – the original tweet was posted by Ben White, a pro-Palestinian journalist. 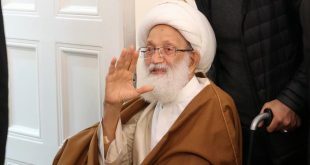 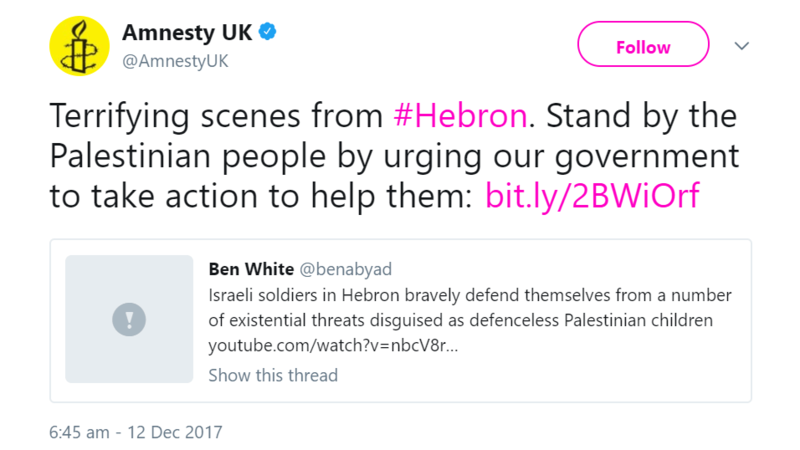 White’s tweet was also shared by the UK branch of ‘Amnesty International’ a prominent human rights group, and urged their supporters to sign a petition to call on the British government to ban trade with illegal Israeli settlements in the West Bank. 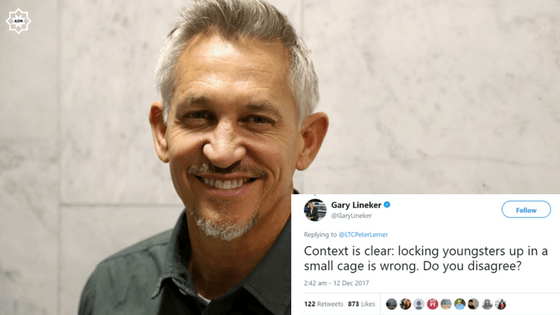 Supporters of the apartheid state of Israel continued to attack Lineker, whilst others displayed gratitude and respect to him for publicly declaring his condemnation, stating that it’s time celebrities and public figures use their platform and influence to raise awareness on such brutality.